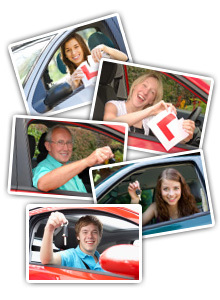 Are You A Bath Driving School Looking for More Students? 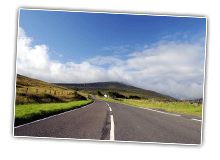 Are you a Driving Instructor or Driving School looking for new business and students? Why not partner with us and receive targeted clients looking for the driving lesson deals in Bath. 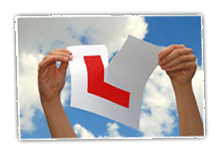 For much more info contact us by completing the Driving School Registration Form and we will be in touch with you shortly.